Note the 3:45AM timestamp on the dyno sheet. We've put several LONG days of dyno time into building this tune. steve, whats the hp and torque gains on this ? i think thats 179 from the baseline test which was performed a few days ago. The green line, is more like 188. Nowhere writen. Hence my question. Thanks for posting all of this info. You only posted a single dyno sheet for each result but did you do multiple dyno runs at each stage to verify repeatability? Also, still waiting with baited breath for the compression test results. Last edited by NotAPreppie; 01-17-2019 at 02:36 PM. We did well over a hundred pulls over several days consuming more than 15 gallons of fuel and over a quart of oil. 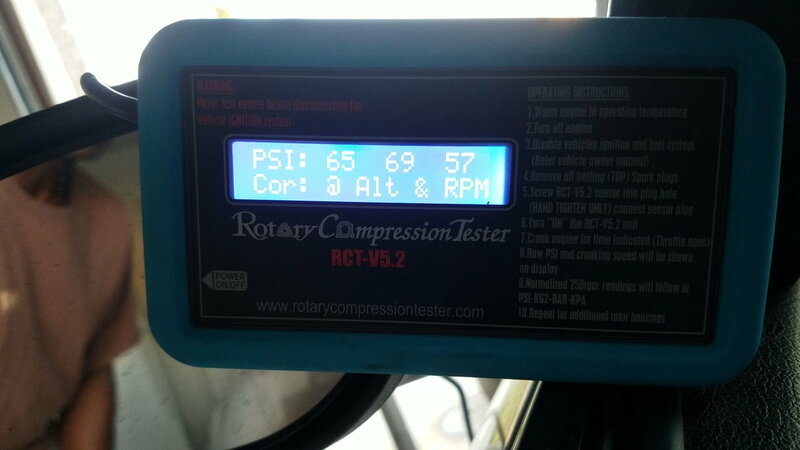 We paid careful attention to ambient temp, intake air temp, and coolant temp so that things are repeatable. Pulls were done at 80C ECT and 20C IAT. When we came to the conclusion that any given tune was done, we did multiple pulls to confirm repeatability. We did about 10 pulls on the final tune that we published to be sure that it was repeatable. This ECU/engine is very sensitive to heat. It dumps fuel when it gets hot. It's important to keep temps under control to see consistent top performance. Lastly, VersaTuner off-the-shelf tunes are not locked. You can open them in VersaTuner and see exactly what you have. No black boxes or smoke and mirrors. Some of the locked tunes I've opened up over the years are scary. VersaTuner gives you full transparency. Compression test will probably happen this weekend. We wanted to get the tune published asap so that people have a turn-key solution for a stock car. Awesome, thanks again for sharing all of your work on this! I don't log percent of max calc load. It's an arbitrary value. 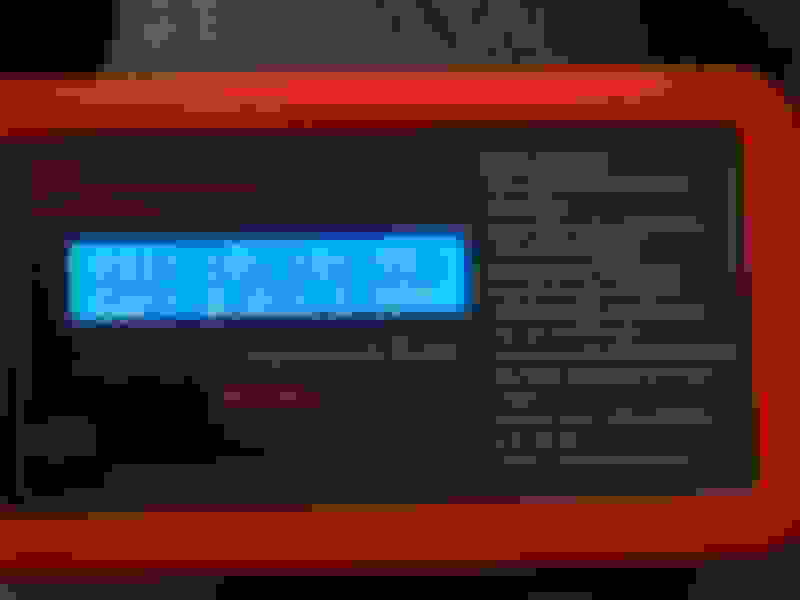 This ECU/engine is very sensitive to heat. It dumps fuel when it gets hot. Max. calc load is actually a ceiling . If your logs are showing 100% max. calc load on anything but a bone stock rx8 then the tune can go lean for any one of several reasons (hot IAT being one of them). I always add a % over stock to that table so it doesn't interfere with tuning . 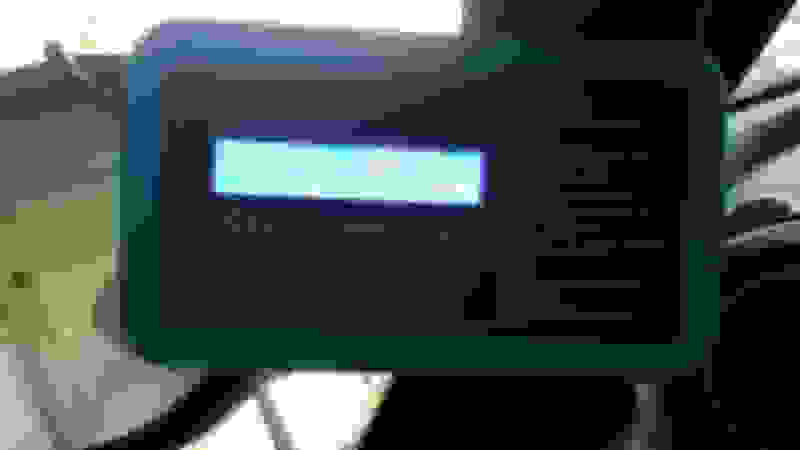 Last edited by Brettus; 01-17-2019 at 05:39 PM. Max. calc load is actually a ceiling . If your logs are showing 100% max. 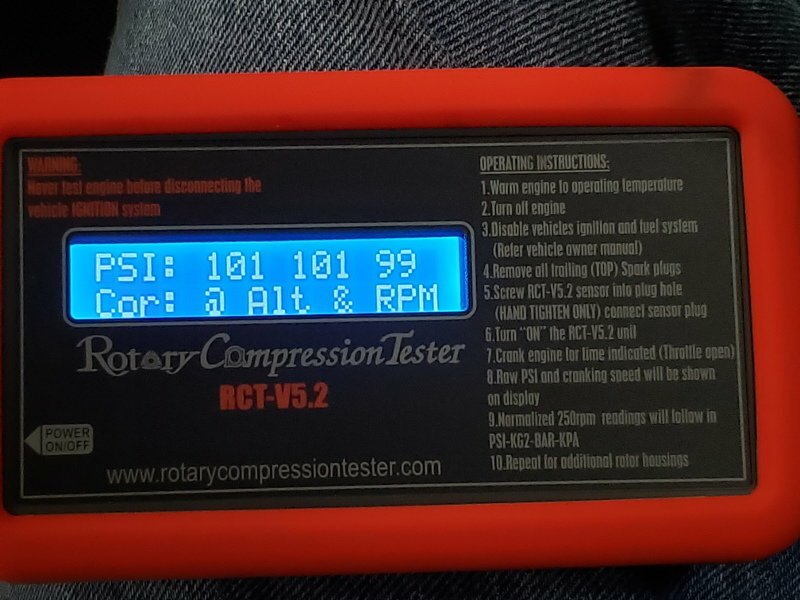 calc load on anything but a bone stock rx8 then the tune can go lean . I always add a % over stock to that table so it doesn't interfere with tuning . I adjust Max Load out of the way. That's why I don't bother logging it. 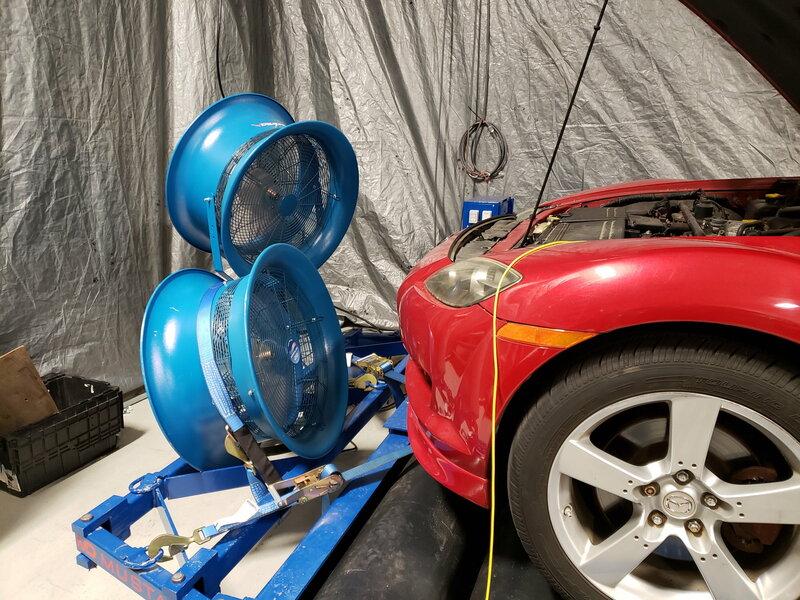 To give you an idea how much heat an RX-8 puts out, we used two 22" Patterson high velocity fans on the car and a 48" 18,000 cfm drum fan in the shop door to keep it cool. Each 22" fan puts out 5570 CFM. With just one 22" fan, the ECT would be 90C or more by the end of the pull. With the second fan, it only went up a few degrees. For comparison, I run my turbo ND Miata all day on the dyno with just one 22" fan. Make sure you maintain your cooling system properly! are you guys going to make a new tune for cars with intake, exhaust? thanks! That's the plan. We have a REVi intake ready to go on and a full TurboXS exhaust on order. right on, ill flash it whenever you upload it. thanks again! 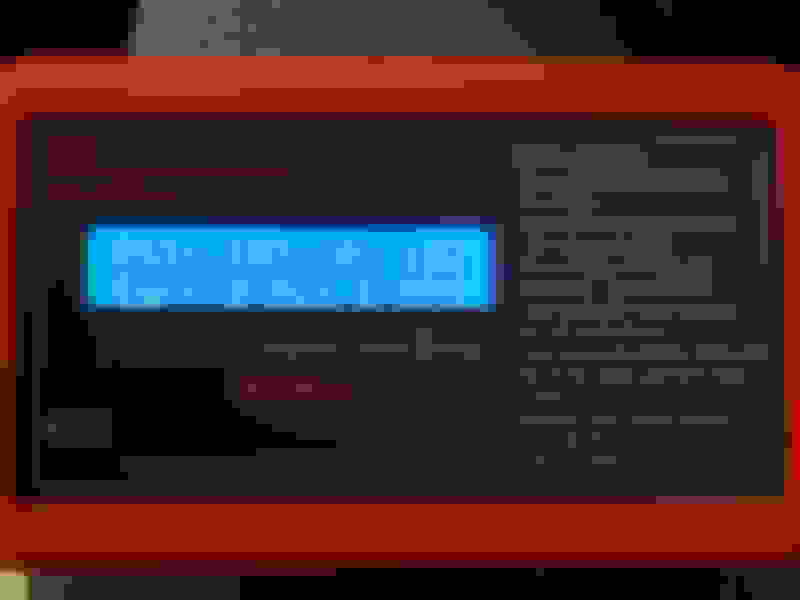 Any plans for including CEL deletions, OMP rates, or fan temp triggers to these tunes or is that something that the end user is going to be expected to manually modify? Also, I see intake and exhaust mentioned but how about CAT delete? 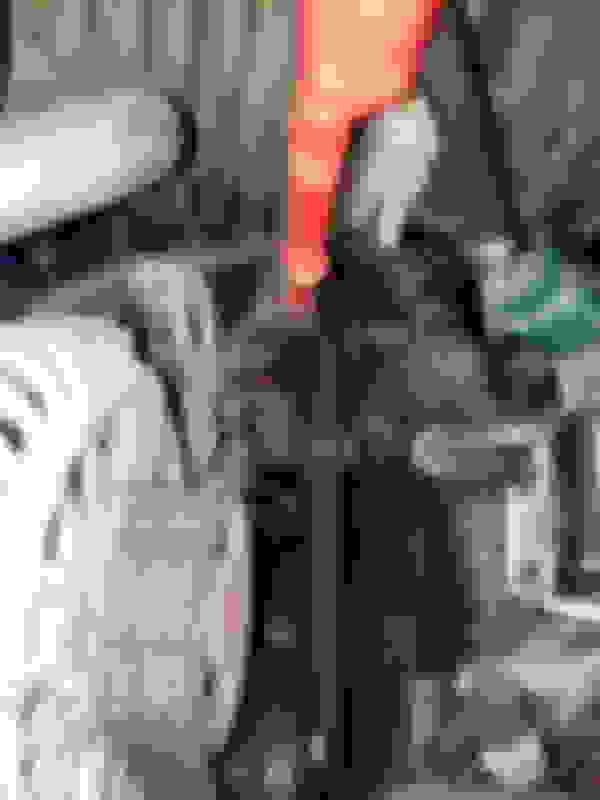 Last edited by Chrishoky; 01-19-2019 at 10:33 PM. 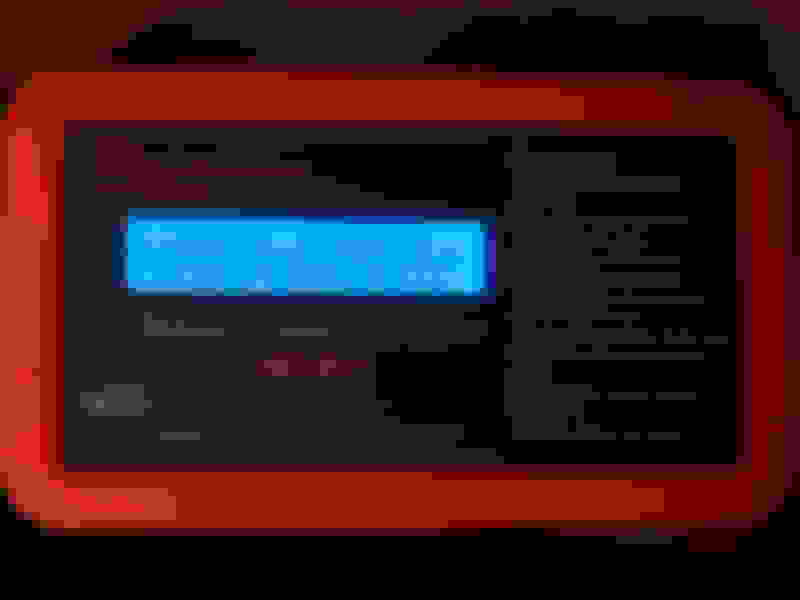 Any plans for including CEL deletions, OMP rates, or fan temp triggers to these tunes or is that something that the end user is going to be expected to manually modify? All of this is easily done by the end user. This tune includes slightly higher OMP rates. 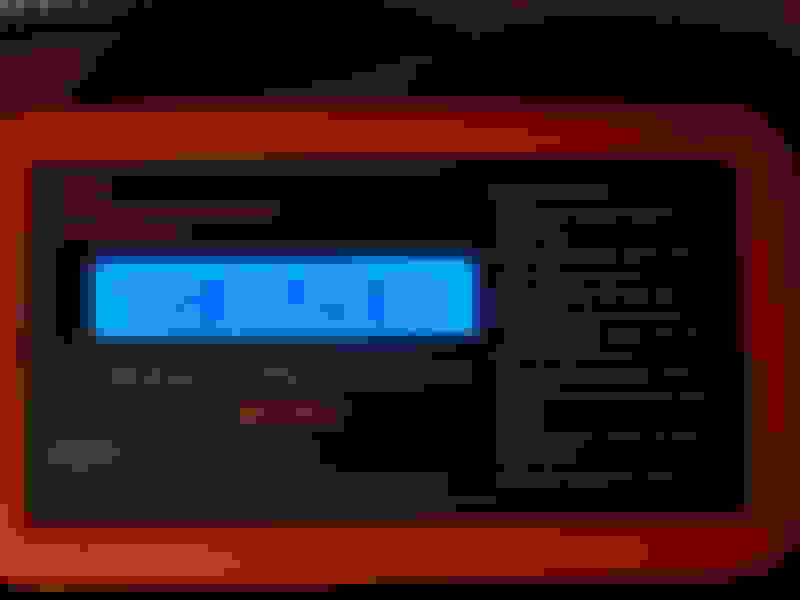 VersaTuner allows full custom tuning, and all of the off-the-shelf tunes are open and unlocked. You can open an OTS tune and modify it to your liking. Things like launch control, no-lift-shift, and CEL masking are set in Tune Customizer and are applied to all tunes you flash. OMP and fans are set in the main Tune Editor. Thanks. I'm trying to make this as repeatable as possible. I wanted to create a healthy stock baseline to use for comparison. 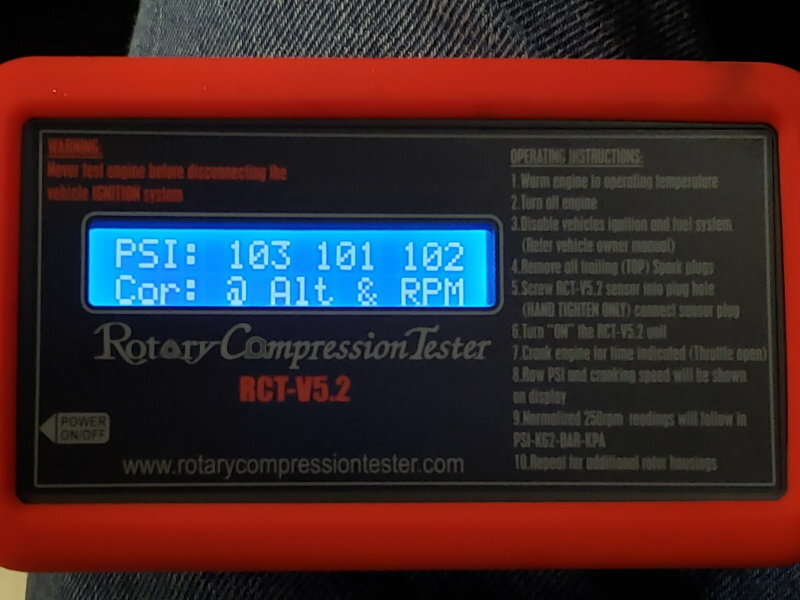 I have a rotary compression tester, but the lift was busy today. I'll do a compression test soon. The VersaTuner performance tune for a 100% stock car is coming soon! Compression test results. It seems a bit low for 10k miles. Not sure how this will affect the results, but I used the leading plug holes not the trailing like the instructions clearly state right on the tester. Didn't notice till I looked at the pics. I referred to the instructions on the Racing Beat website which said to use the leading plug holes. Ouch. That's an "opportunity" to put in a ported motor. I tried telling that to Bank of America, they told me maybe some other time. So for the last 8 months shes been a driveway trophy, probably will stay that way into 2020 and hopefully it will be a different story. Staying subbed to this thread and asked the premixed fuel power output question for that reason. Just looking for a baseline, prior to any tuning/factory tune, rwhp numbers. I think it would be interesting to have those numbers of premix and no premix on factory tune, and then compare it to tuned with boltons for premix/nomix respectively to see if it really does have any significant reduction in power output to then also directly compare and weigh out the costs and benefits of premix. Would make for an extremely valuable comparison. 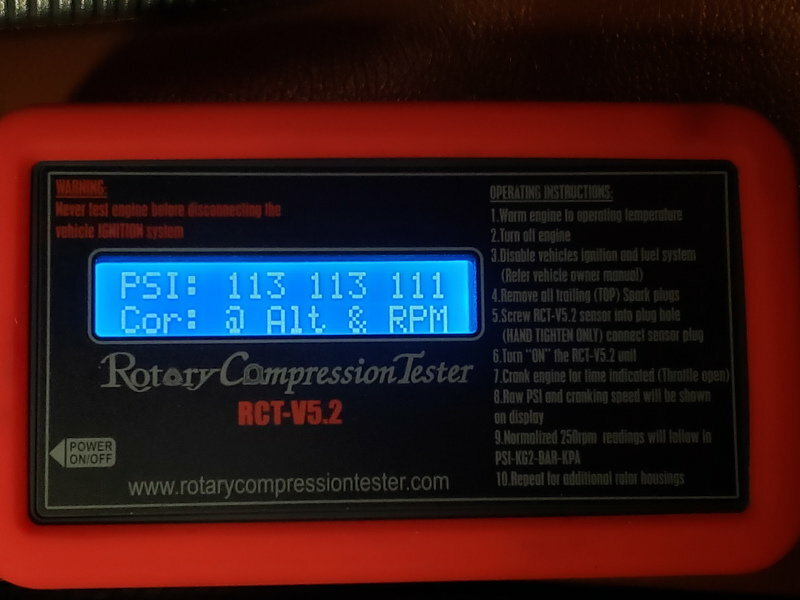 I noticed a significant reduction in compression test results with my RCT-V5(.0) when accidentally using the leading plugs switching from trailing to leading plugs. The numbers will probably improve if you perform the test again using the trailing plugs. 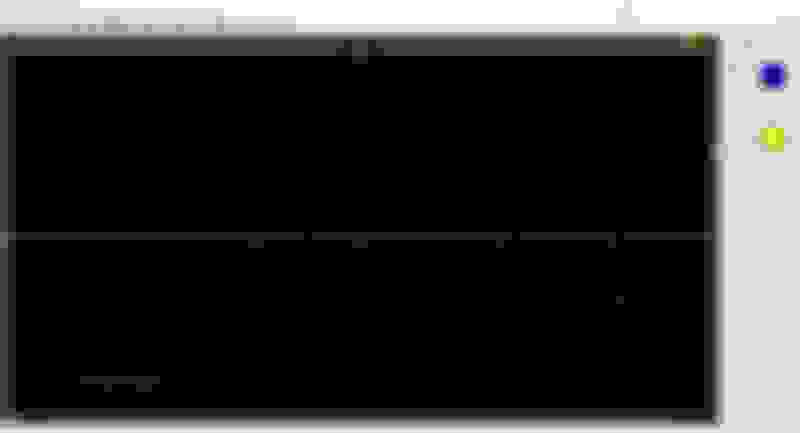 Redid the compression test. Slightly better numbers. I put a scope on the coil and logged dwell time. Corrected coil dwell scaling will be in the next release. Is this to display human-readable numbers in that table? Yes. This is actual dwell time in milliseconds.